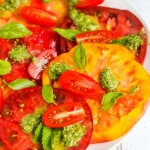 This Heirloom Tomato Salad with Basil-Mint Vinaigrette features beautiful heirloom tomatoes at their peak ripeness and a vibrant fresh basil-mint dressing. 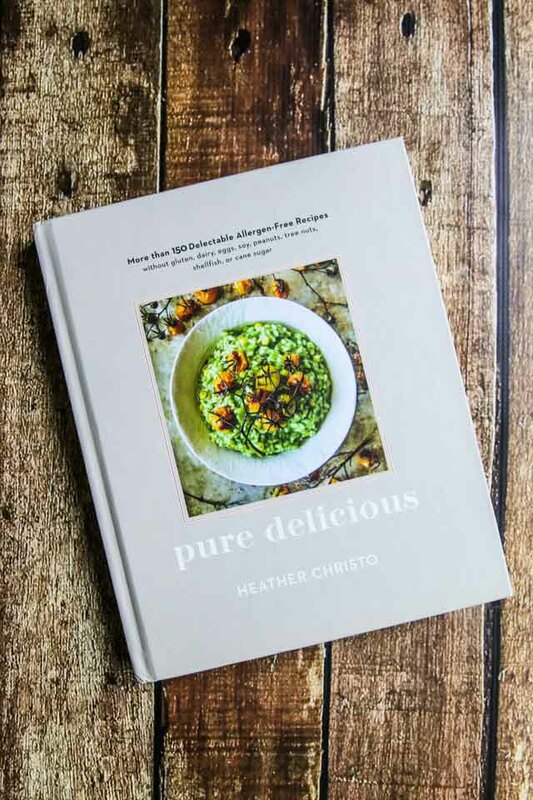 This summer, I had the chance to read through Heather Cristo‘s new cookbook, Pure Delicious. 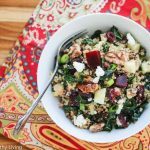 Pure Delicious contains more than 150 allergen-free recipes without gluten, dairy, eggs, soy, peanuts, tree nuts, shellfish or cane sugar. 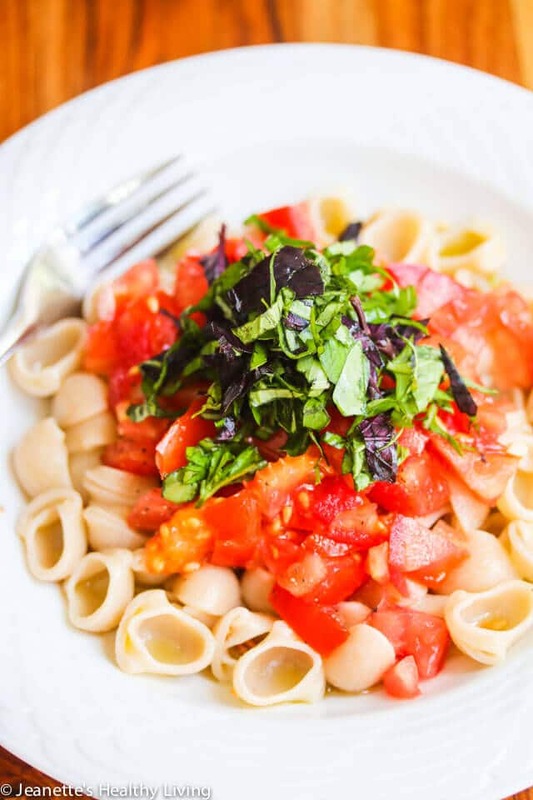 However, this is more than just a collection of allergen-free recipes. Heather shares her family’s personal journey of learning to live a healthy life with numerous food allergies. 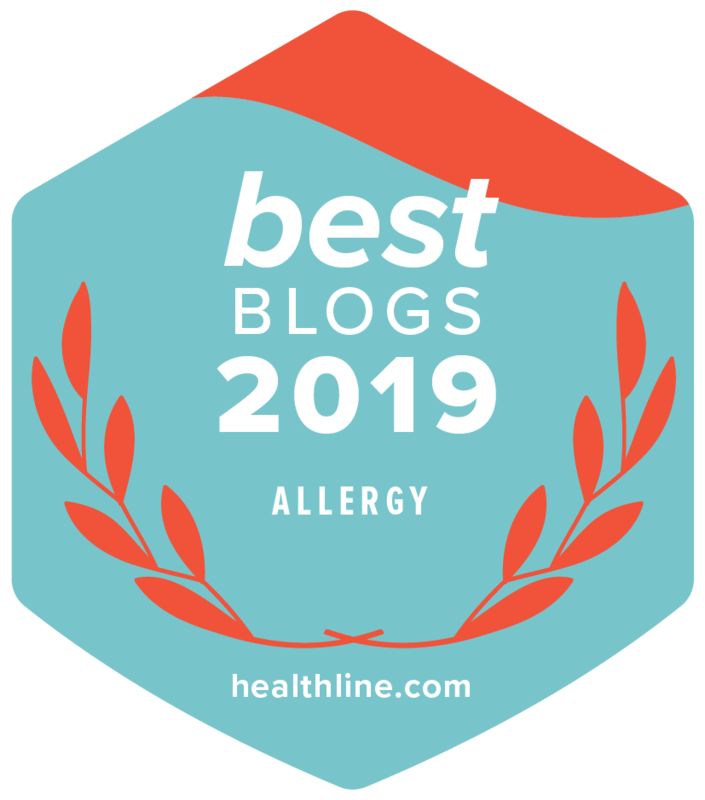 As a mom who has a son who had numerous food allergies and food sensitivities five years ago, I know what Heather has gone through and how difficult it can be helping a child feel “normal” when they have so many food allergies or sensitivities. 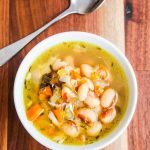 Heather walks you through an 8-week food elimination diet, which is essential to healing the gut. I actually put my son on an elimination diet for almost 6 months because I was so afraid he’d have a reaction. 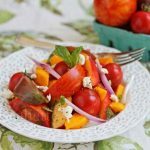 This Heirloom Tomato Salad is one of the many beautiful, healthy, allergen-free recipes in Pure Delicious. 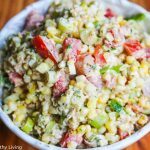 One of the things you learn quickly when your child has food allergies is that you have to know every single ingredient that goes into a dish. 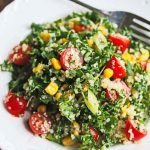 There is no room for packaged, processed foods. 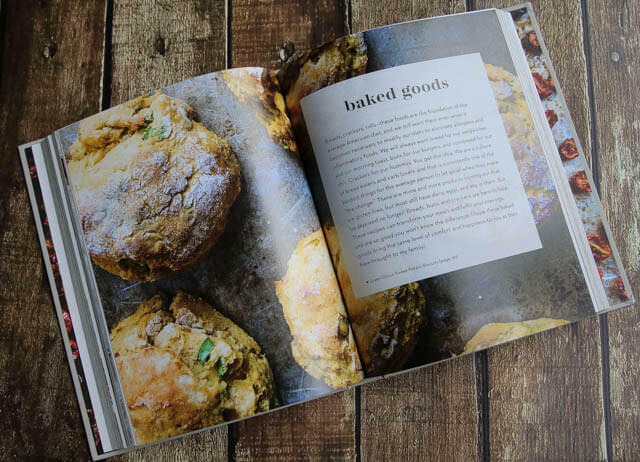 Heather’s book includes a chapter “A Kitchen That Supports You” which contains ingredients that are all allergen-free. 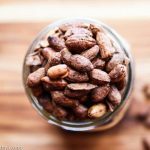 As I discovered when my son had all sorts of food allergies, there are suitable substitutes for almost everything your child wants to eat. 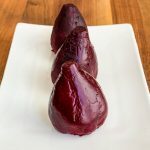 Pure Delicious also has a chapter on “Eating Out” which can be one of the most difficult things to get used to when dealing with food allergies. I used to bring my own allergy-friendly rolls and bread to restaurants so my son wouldn’t feel left out when the bread basket arrived at the table. The chapter in Pure Delicious that really struck a chord with me was Baked Goods, especially these three recipes: allergen-free Pizza Crust, hamburger bun, and flatbread. That’s because I found bread the most challenging food to make allergen-free for my son’s sandwiches, or when he craved pizza. 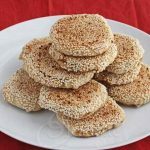 When we traveled, I would tote a few allergen-free hamburger bun in my purse so my son could have a hamburger at the airport if he was hungry. Kids just want to feel “normal” and eat like their friends. 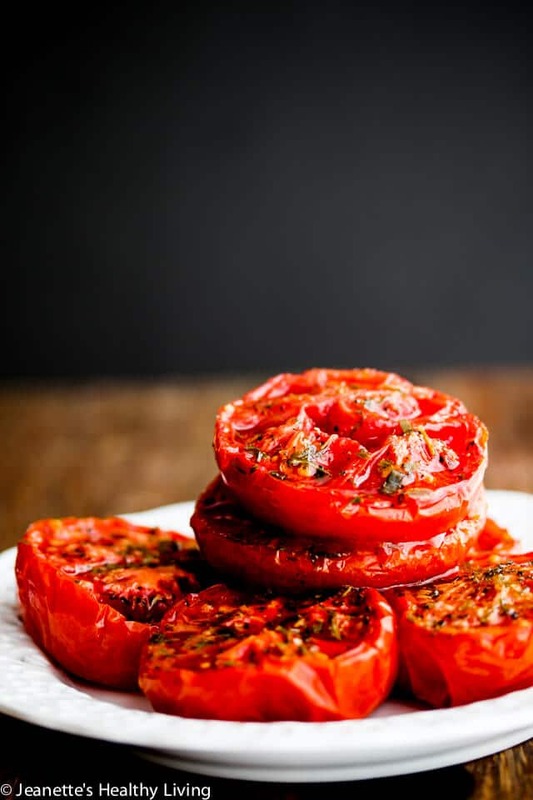 With Heather’s recipes, there’s no deprivation. 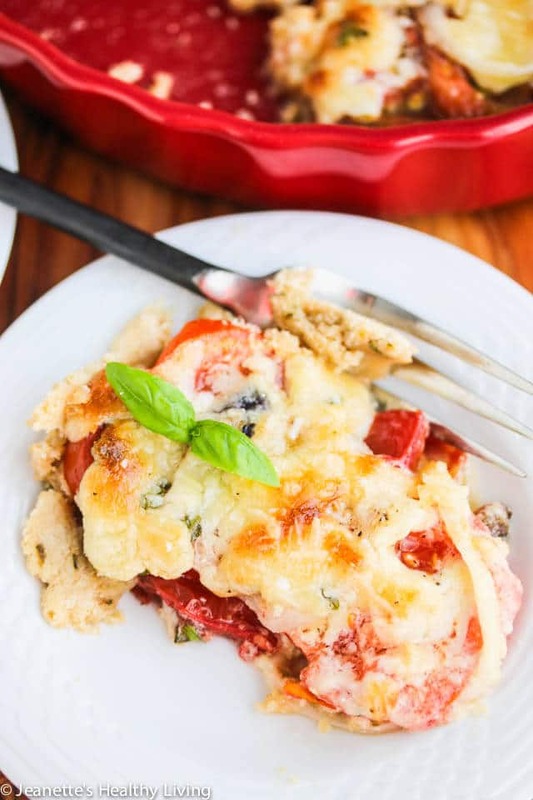 Every recipe is made with whole ingredients that are healthy and happen to be allergen-free. Pure Delicious is available for purchase on Heather Christo’s site, Amazon and many other retailers. 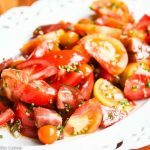 Serve this fresh tomato salad at room temperature for best flavor. 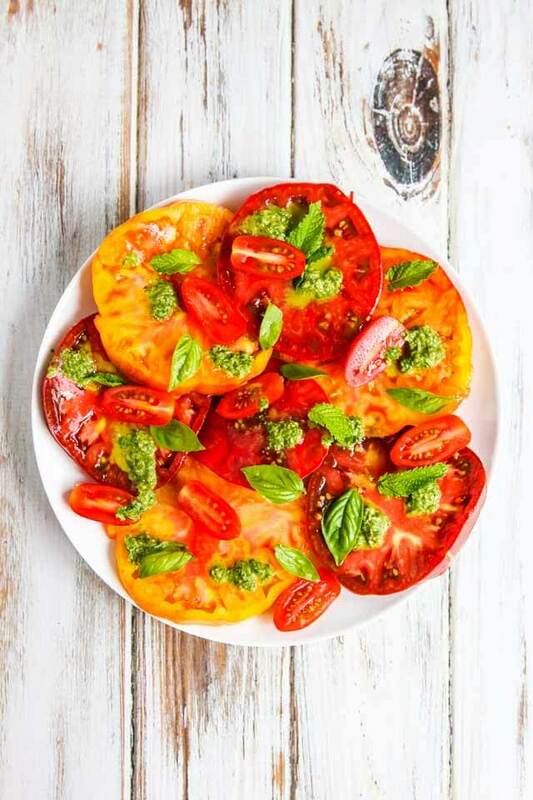 Cut tomatoes into 1/2" slices. Sprinkle lightly with sea salt. 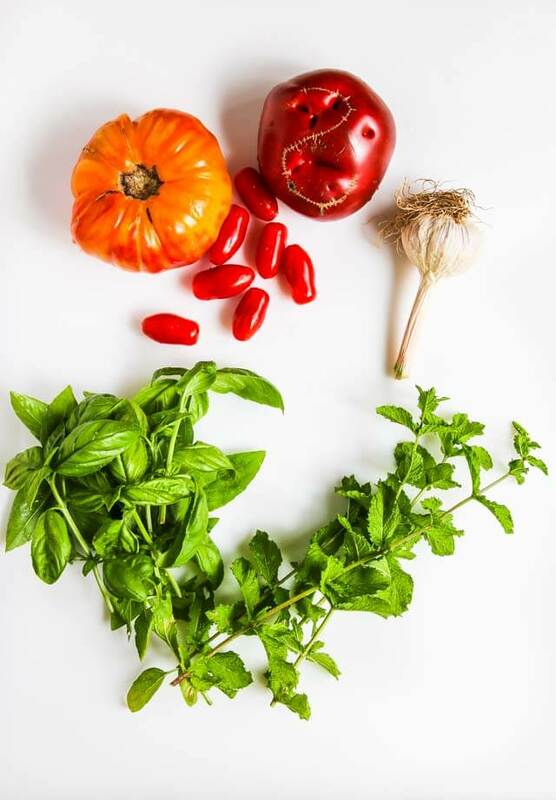 Place garlic, basil, mint, olive oil and vinegar in food processor and process until almost smooth. Season to taste with salt. 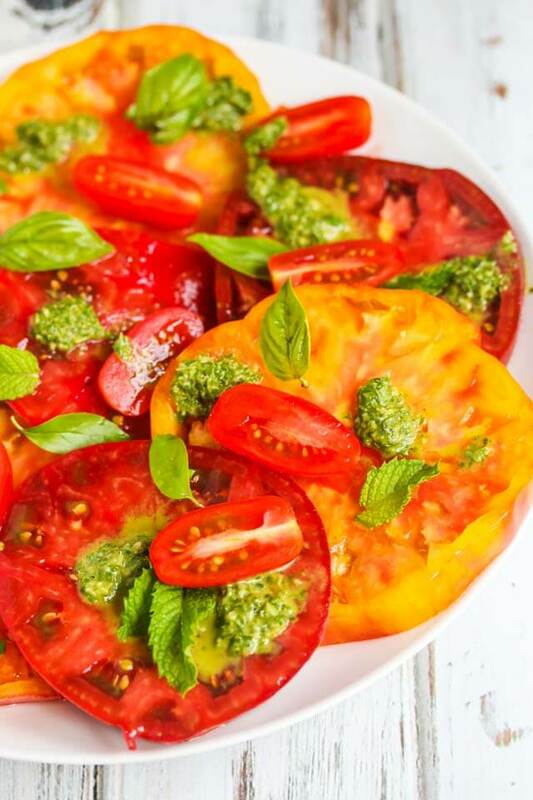 Drizzle vinaigrette over tomatoes and garnish with extra basil and mint leaves. Disclosure: I received a review copy of Pure Delicious. All opinions are my own. 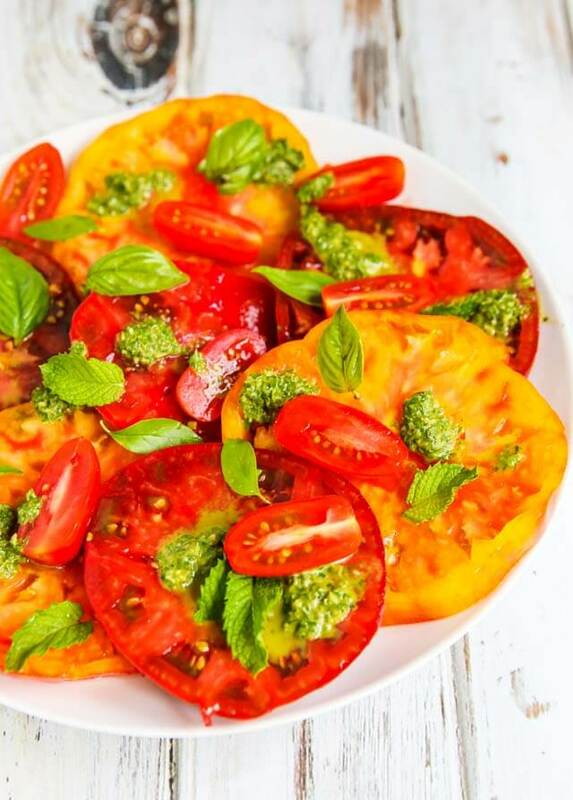 Love love heirloom tomatoes! 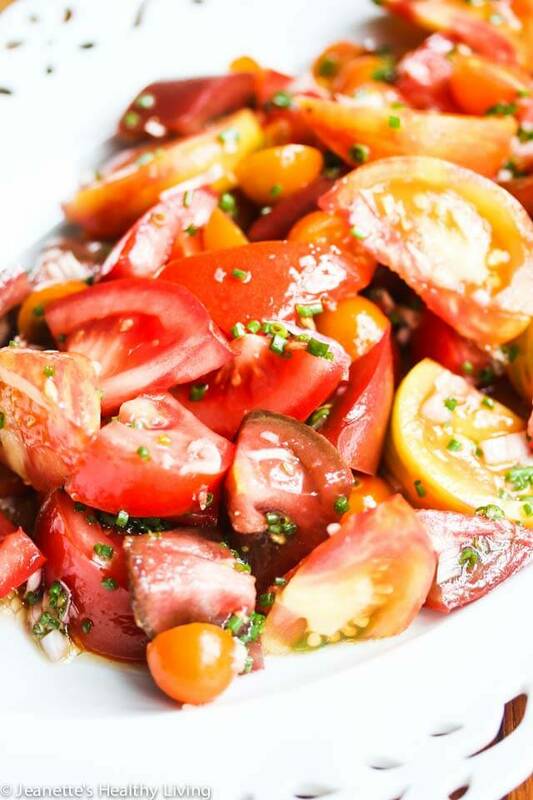 They simply make the best salad.